(Just) Popped in My Head: Work Life: Toshiba Copiers No Longer Send Email - FIXED!! Work Life: Toshiba Copiers No Longer Send Email - FIXED!! 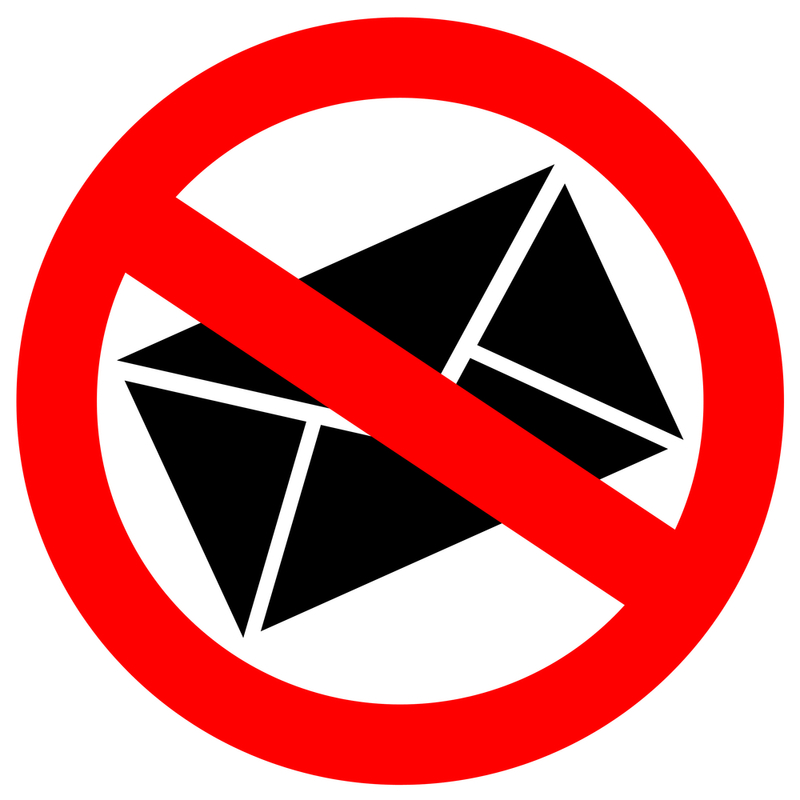 If you are a Google Apps environment, you may have issues sending email from your network copiers. I'm not sure what changed recently (June 2016), but there is a FIX! Thanks to user DeenMustapha on the SpiceWorks community boards for the following fix! 2. Authentication: Check Only accept mail from the specified IP addresses - Add your customer's static IP. Leave Require SMTP Authentication unchecked. 3. Encryption: Leave Require TLS encryption unchecked. Give it a try and let me know if it works for you. Good Luck! Project Wheels - First Look! BeamNG Drive - Big Town Needs Big Belaz! Wreckfest - To The Moon, Alice! Guts and Glory 01 - Worst. Dad. Ever. Turmoil 05 - Gotta Catch 'Em All! BeamNG Drive - Ski Jump, Meet the Belaz! BeamNG Drive - FailRace Canyon Rally Course! Talkin Tribecards Thursdays - Cards from gcrl! BeamNG Drive - BACKWARDS Downhill Ski Jump! Turmoil 03 - Giddy-Up, Pard'ner! 196 Subscribers And Talkin' Schedules!! HardCube - First Look Friday! BeamNG Drive - Pontoon Boat - First Look!